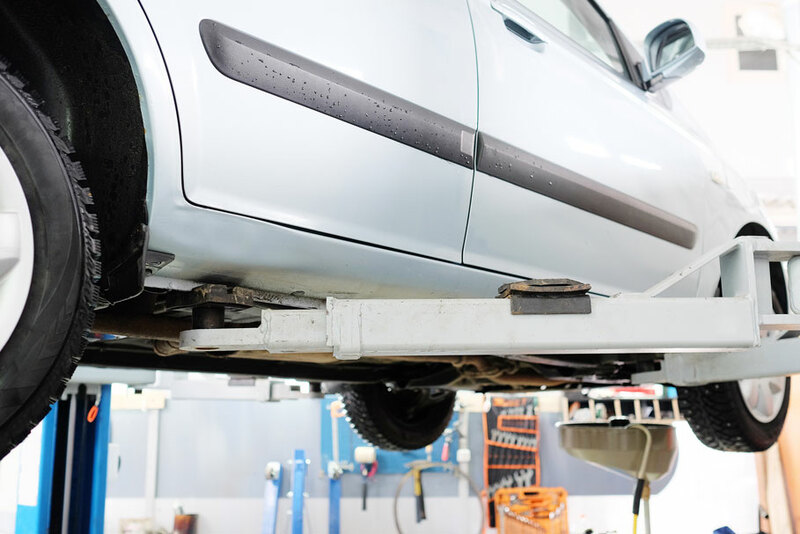 MV Transmission and Auto Repair is your one-stop source for all your car’s axles & Driveshafts repairs. By providing outstanding customer service and relying on our vast product and industry knowledge, we consistently deliver quality products. We strive to provide prices, services and products that will solve each customer’s immediate driveline needs but also establish an on-going business relationship. We understand that every customer is different, so we take pride in building each drive shaft to your exact specifications. There is an endless variety of parts and products available for custom drivelines, so we take special care in determining each individual or company’s need. Whether modifying an existing driveline or building a custom product, we ensure that you get the right drive shaft for your application.